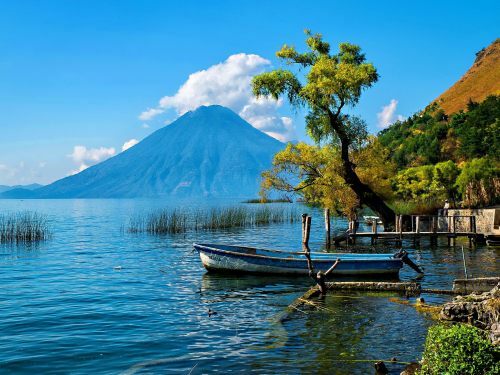 Aeromexico has dropped the price of their flights from Vancouver to Guatemala down to as low as $399 CAD roundtrip including taxes. This is 34% below the typical best roundtrip prices from Vancovuer to Guatemala. The key is to look for dates where the flights have a reasonable layover time in Mexico City each way. Look for the flights that have 2 to 3 hour layovers.